Though it has operated under several different names, the River Belle Terrace, at the intersection of Adventureland, New Orleans Square, and Frontierland in Disneyland, was one of the original restaurants in the park. This week the location shut down as a quick service, a la carte-based dining option and will reopen next Wednesday, February 10th as a full table service restaurant. Reservations are open now. 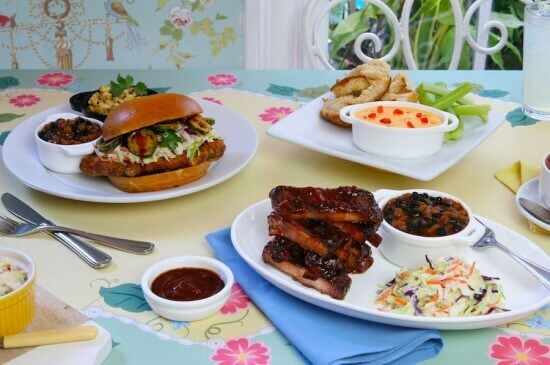 You can visit Disney’s dining website or call 714-781-DINE to make yours.